Dr Foster researches the impact of dwelling and neighbourhood characteristics on health behaviours and outcomes to influence apartment and neighbourhood design policy. Through her research, she aims to provide evidence to defend, refine or strengthen apartment design and high density housing guidelines which support healthy, equitable and sustainable residential environments that meet the needs of diverse populations. 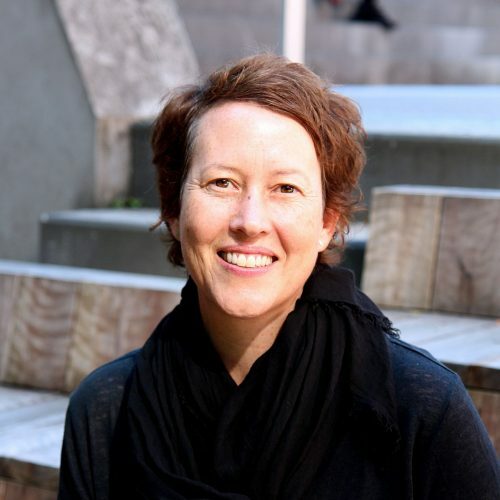 Dr Foster joins RMIT from a series of research-intensive appointments at the Centre for the Built Environment and Health at The University of Western Australia. In 2012, she was awarded a Healthway Health Promotion Research Fellowship to conduct a three-year program examination of the influence of built environments on health across the course of life. In 2016, she was awarded a three-year ARC Discovery Early Career Researcher Award (DECRA) to examine the policy and practice of designing healthy and equitable higher-density housing. Dr Foster earned her PhD in 2010 from The University of Western Australia. Her PhD examined the relationship between urban design and perceptions of safety and walking. Dr Foster was awarded a Vice-Chancellor’s Research Fellowship in 2017 and is based in the School of Global Urban and Social Studies. This study will generate evidence on the key health enhancing design requirements that should be entrenched in the new Design WA Apartment Design Guidelines.